Dr. Xu accepts the following list of insurance providers. Select your insurance provider to see more details. 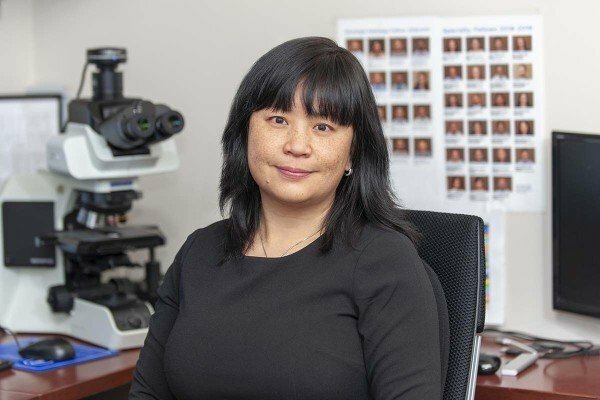 I am a board-certified pathologist with expertise in the surgical pathology of tumors of the head and neck and endocrine system. My main interest is head and neck cancer and thyroid cancer.